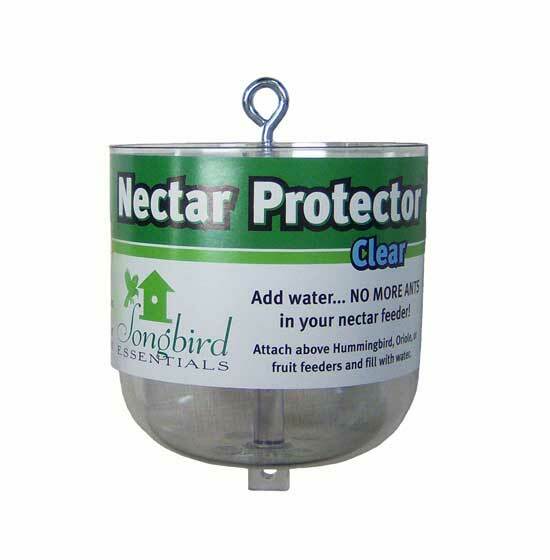 Hang the "Nectar Protector" (Ant Moat) where you would normally hang your hummingbird feeder. Hang your feeder from the bottom of the "Nectar Protector". Clear - to see the water level.